The Ashton Real Estate Group is the official real estate company selling the Solo East Nashville condos. 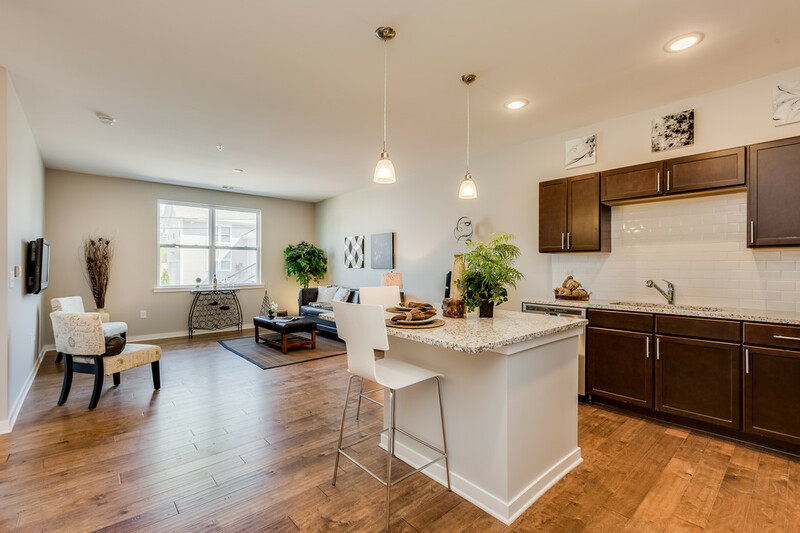 Solo East Nashville - East Nashville's Hottest New Condo Development! 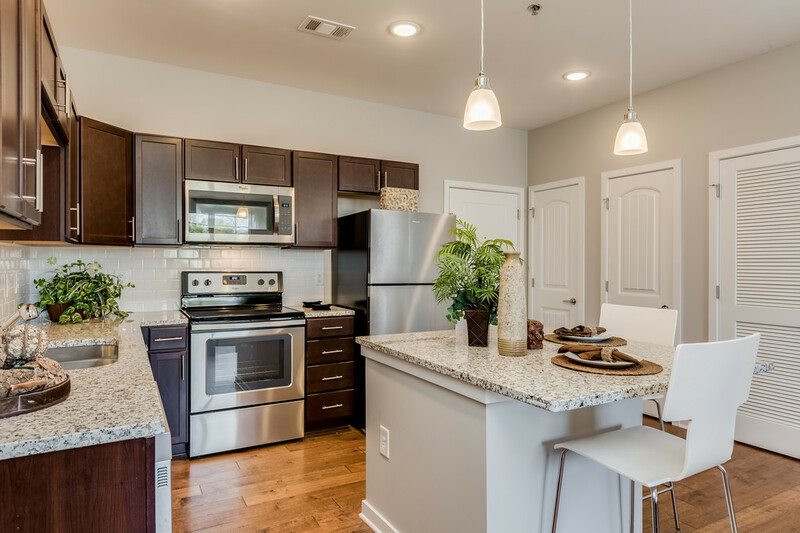 East Nashville's hottest new development, Solo East, is an affordable, high-end living, gated community with 1 & 2 bedroom units on the corner of Litton Avenue and Gallatin Pike. Located just one block from the YMCA and the Gallatin Pike bus line in East Nashville. 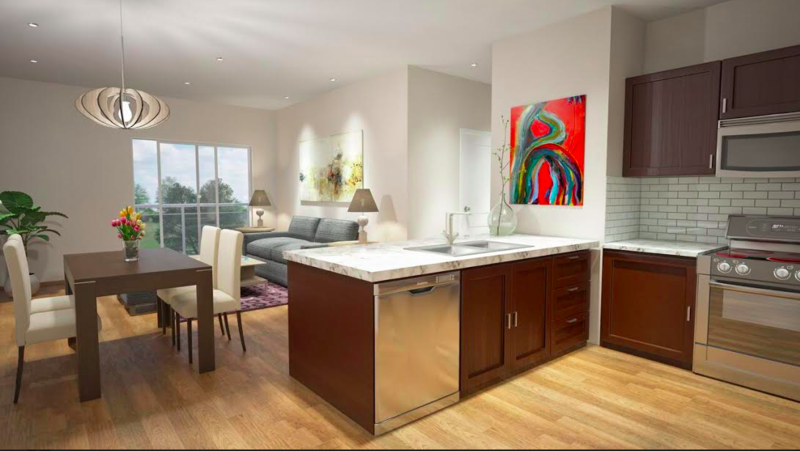 The development features one & two bedroom condos that boast luxury features including stainless appliances, granite countertops, tile & pre-finished wood floors, and 9' ceilings. 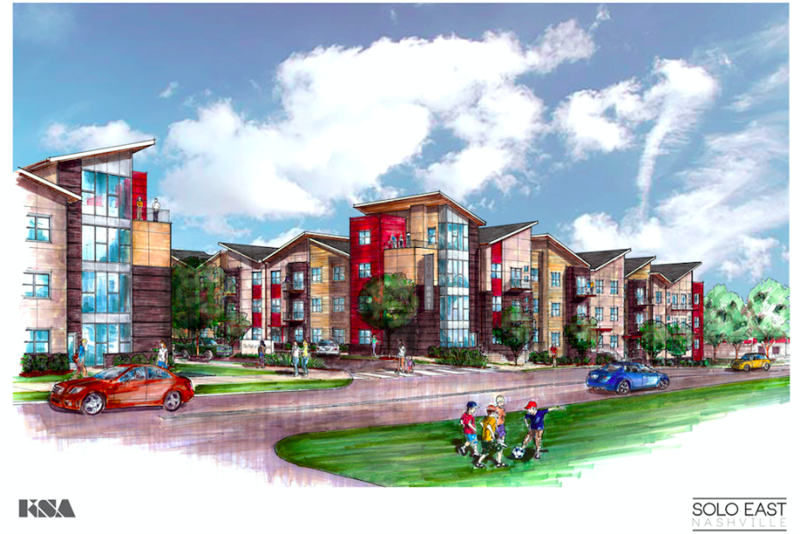 Well known boutique developer Bruce McNeilage, managing member of Harpeth Development LLC, has plans to expand his "Solo" brand of affordable housing to other Nashville neighborhoods too and plans to start Solo Lofts are now underway. 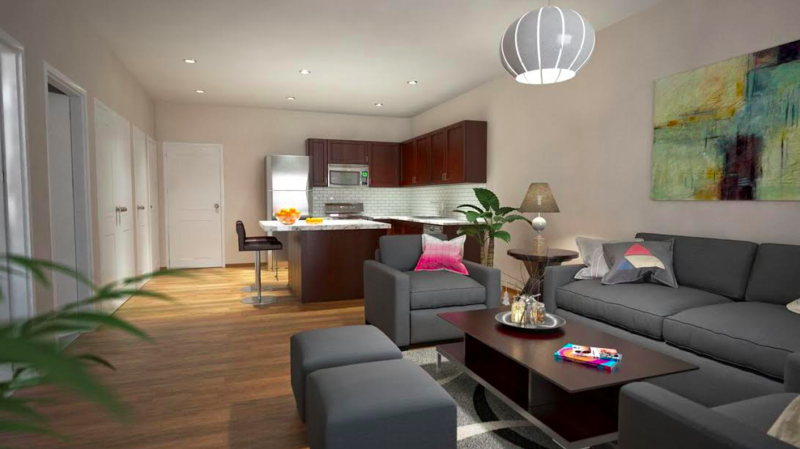 Register and we will email you the password to access the page with all floor plans and pricing. 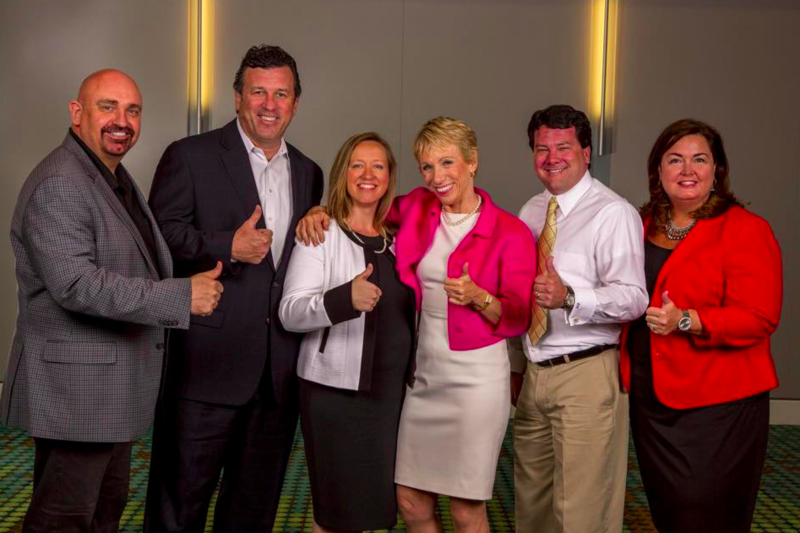 Barbara Corcoran recently visited Nashville and spent some time with Gary Ashton, Bruce McNeilage, Rachael and Steven Franks as well as Debra Beagle. Gary Ashton, at the time of the Solo East development being built, was the only agent that Barbara Corcoran endorsed and trusted in the Nashville area. Gary has now ended that endorsement.